Both 4D human Being and Creative Team Events have partnered CCP many times since our work began in 2008. We all work from the same philosophy with, the same energy and passion that puts the delegates in our care ‘front and centre’. 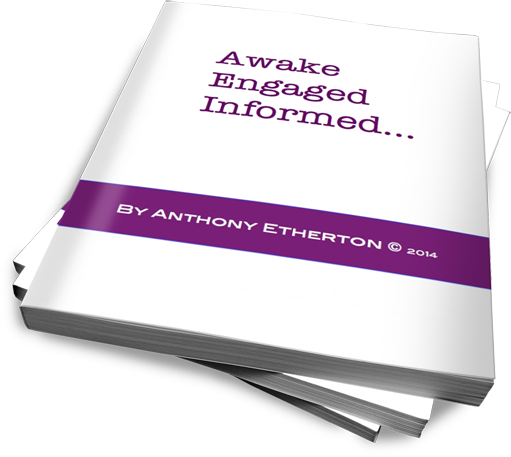 Our joint motivation is to create experiential workshops that keep people awake, engaged and informed… in that order. 4D Human Being, headed by Philippa Waller and Tom Bruno Magdich use the ‘Integral Approach’ in their work and specialise in communication, creativity, innovation and engagement. Philippa and Tom have the perfect blend of knowledge, experience and energy to engage those senior executives who believe they’ve seen it all. something to keep the toughest audiences awake, engaged and informed. Creative Team Events, headed by Lisa and Mark Hunter, design and deliver physically-based interactive workshops for small groups and, with the help of their extended team, they’ve also worked with audiences numbering in the thousands on the global conference circuit. challenge, the confidence gained from leaving your comfort zone and succeeding. All their programmes and events are based on helping individuals and teams in building the confidence to communicate more effectively… consciously creating the impact they choose. The techie bits are looked after by Kwai Yu, my Technical Director. Essentially, with Kwai on the team, I can concentrate on doing what I do best and leave him to deal with the technical side of making all my online presence work. As strong and committed partners and team, there is no challenge too demanding, too big or too small. From 1-2-1 to 1-2 thousands, CCP delivers better personal and professional development than any other organisation on the planet, keeping those in our care awake, engaged and informed… in that order.